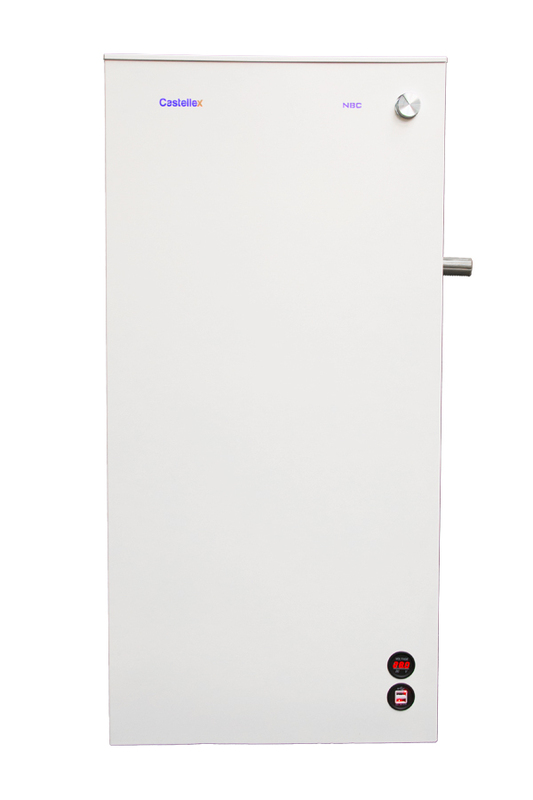 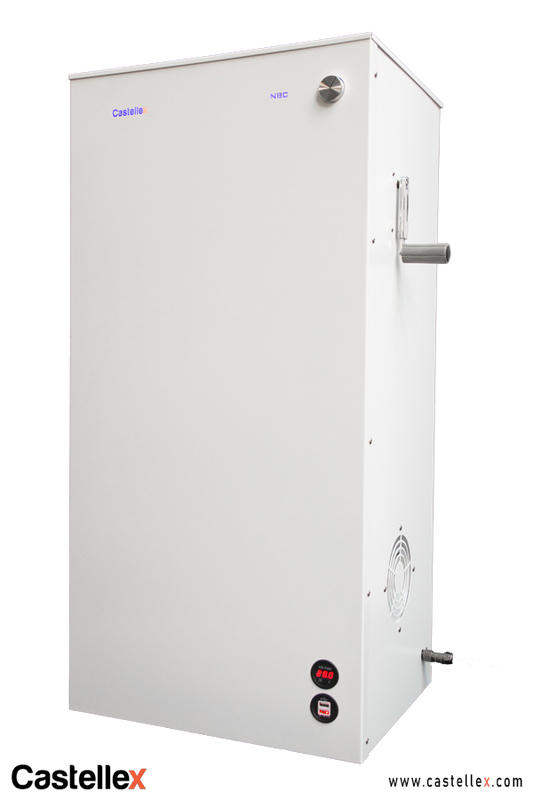 The Castellex Air550 is a fully automated four-stage air filtration system with internal backup battery suitable for use in nuclear bunkers, panic rooms, and bomb shelters as well as in domestic and commercial environments at high risk from pollution or attack. 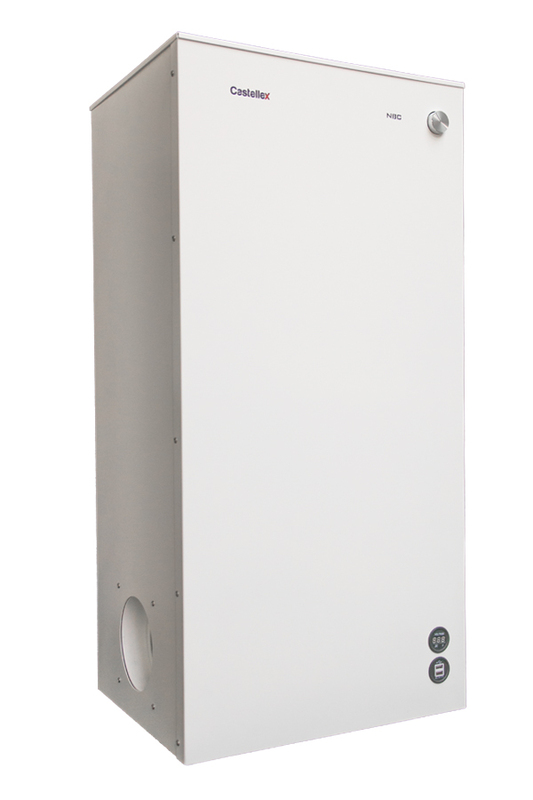 This system is fitted with a high efficiency main pre filter, an F7 rated pre filter, impregnated carbon filter and highest-rated H14 HEPA filter capable of removing all known warfare gases from pollution or attack. 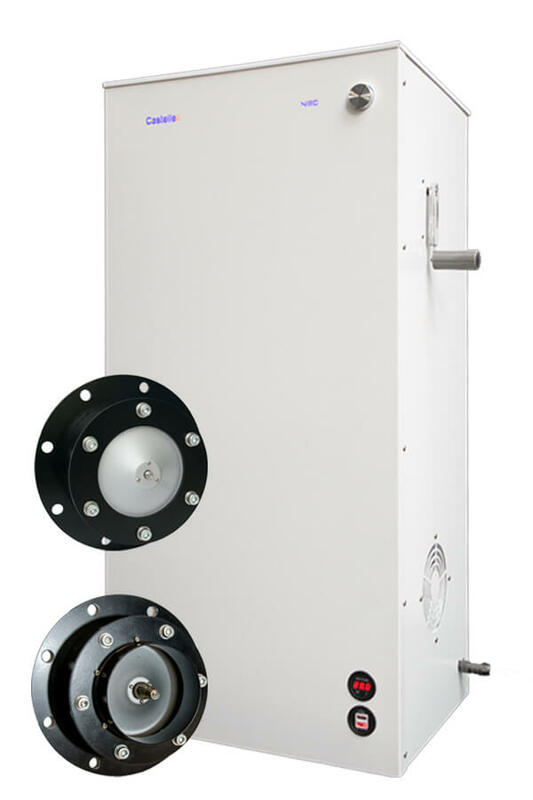 The Castellex Air550 is a fully automated four-stage air filtration system with internal backup battery suitable for use in nuclear bunkers, panic rooms, and bomb shelters as well as in domestic and commercial environments at high risk from pollution or attack.